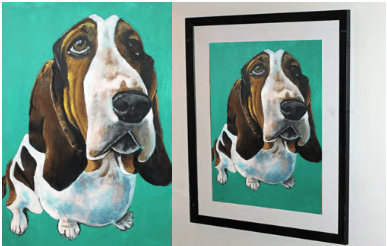 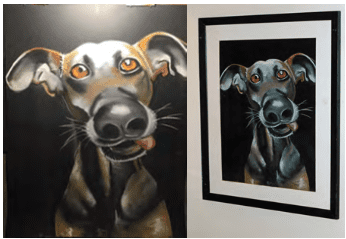 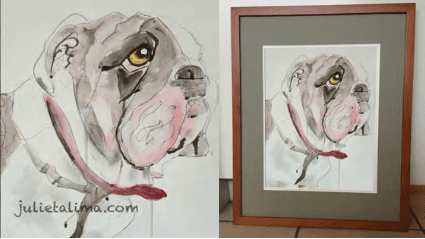 Our gifted artist will produce a one-of-a-kind piece of artwork for you- a portrait of your beloved pet. 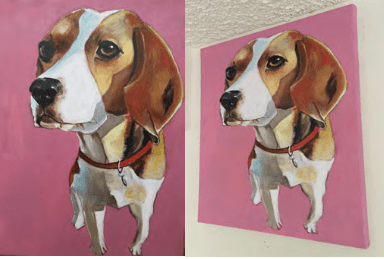 Julieta Lima is an Argentinian artist and filmmaker based in Los Angeles. 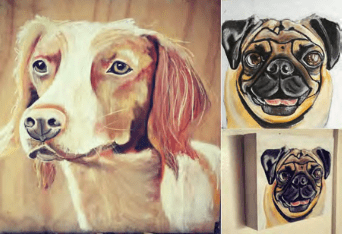 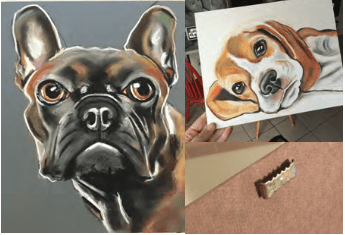 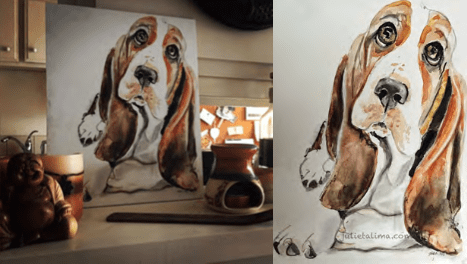 Julieta has a deep love for animals, and a special talent for capturing each pet's personality in her drawings.